The pre-wedding shoot is an opportunity to become a little more familiar with having your photo taken, and will help you relax on the big day itself. So you’ve just got engaged and fancy a few natural photos to mark the occasion? Great! 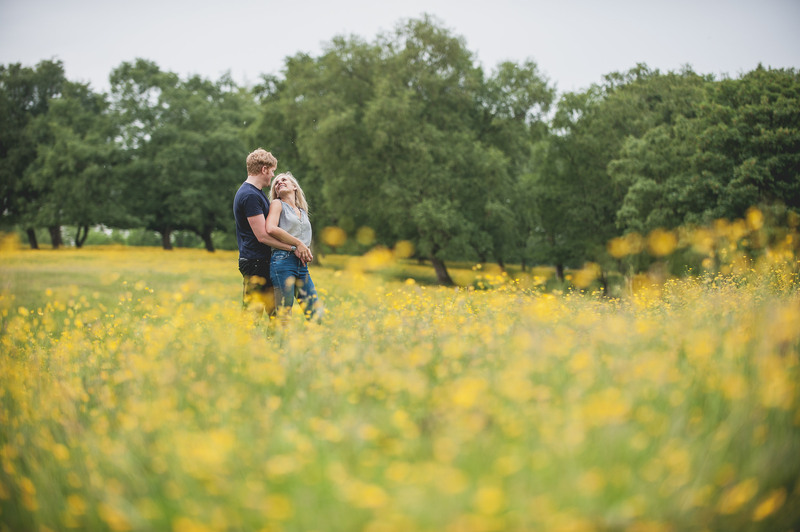 The format of an engagement shoot is exactly the same as a pre-wedding shoot: A scenic location, a stroll with your loved one, some natural photos of you enjoying each other’s company. Engagements shoots are £100 for a 1-2 hour session and you will receive approximately 50 fully edited photos with full printing and sharing rights. Of course, if you have just booked me as your wedding photographer we can have a pre-wedding shoot early to mark your engagement.